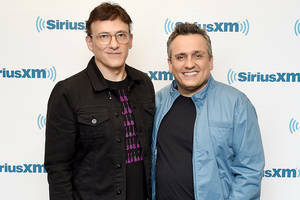 Joe Russo said in an interview with /Film at the “Avengers: Endgame” junket that things constantly change through the creative process and they didn’t want to be “trapped into” committing to one title for the film. 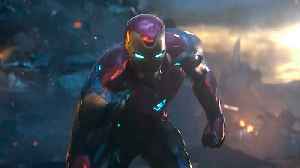 That was a year before the movie gets released, and we are constantly changing things and these are iterative and creative processes. It is impossible to commit to anything with any kind of clarity a year before you’re about to release some content. ‘Cause who knows your DP could accidentally put the title on his resume and then we throw it out. You know, like there are a million reasons why that may or may not be a title for the movie. And until we sit in a room and we watch a trailer with the title on it, then we all look at each other and say, we running with this title. That’s usually when the title sticks to a movie. So when people are asking us questions a year before release… And look, they have the right and that’s their job but we also have the right and it’s our job to protect the creative integrity of our choices. And you don’t want to be trapped into, and pressured into choices in the same way that a writer wants to feel like they’re getting accurate answers out of us – There are no accurate answers a year out! 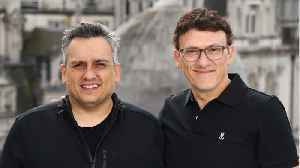 As Joe Russo mentioned, the title was leaked last year when the cinematographer for “Avengers: Endgame” put the title on his resume and fans spotted it with a screenshot. 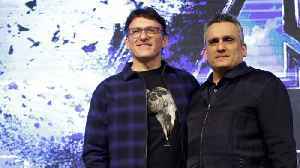 Later, however, the Russos tweeted out a puzzle photo in which some fans correctly found the word “Endgame” hidden within the photo. 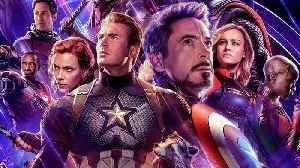 “Avengers: Endgame” opens on April 26.